1 • Build your running base. If like most you are starting from zero, you want to build your running base before you actually start training for a long distance event. 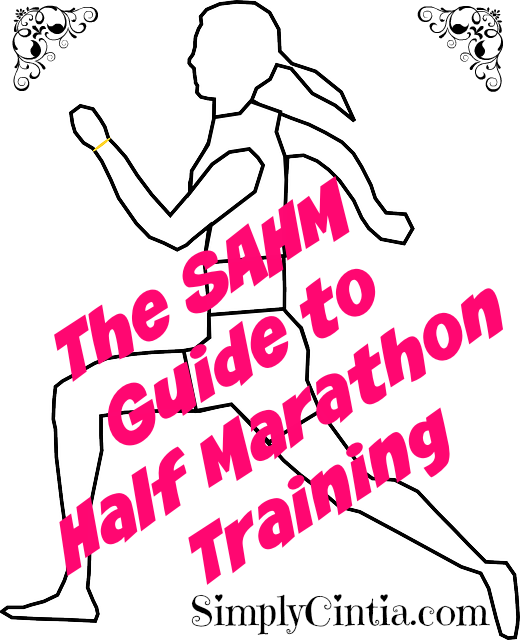 Watch my Marathon Training Basics video for great tips on how to get started and to find out how long you should work on your running base. After each birth I started running from zero and building my base has been the wisest thing to do before diving into a long distance running competition. 2 • Put it in your Schedule. It is important to treat your training as an appointment. In order for it to happen you need to include it in your weekly schedule. I have friends who train pushing a stroller once their older kid is at Mothers' Day Out. I know others who train at night in the gym while the kids stay in childcare for a little bit. I enjoy training at dark o'clock while my family is asleep. The important thing is to get it done week after week. 3 • Find a good training plan. Don't grab the first free thing you find online because it may hurt you. Talk to an experienced runner and think about your own likes and dislikes. For example, I enjoy cross training, so a plan that only involves running is not for me. I do not believe in training 24/7 so a plan that demands extreme amounts of effort will not work for me. When looking for a plan, I also look for results (do you see why you can't just pick a random thing from the internet?). I follow my Running Group's training plan. 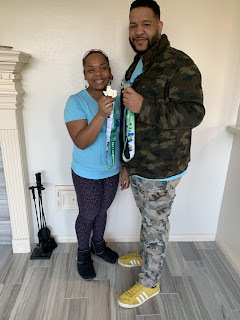 They have successfully trained hundreds of runners who successfully completed long distance events over the past 15 years. 4 • The Secret is in the Kitchen. Training for a long distance event can help you when you know that the secret is in the kitchen. While you will burn more calories, you don't want to consume all you burn in empty junk. The kitchen is the place to get the best nutrition to fuel your running body. Be mindful that your kitchen has the potential to take you to the finish line in a healthy and well nourished body because of the great food you eat. 5 • Know your Why. I always ask myself why in the world I thought that running long distance is a good idea. The going does get tough and when it does, you need to know your why. Your "why" is unique, it has a depth of meaning that immediately connects with your heart and soul when you think about it. Your why is not shallow or connected to a passing goal. It has the power to make a lasting impact in your life and in the lives of others. Know your Why my friend because you will be quizzed about it often. 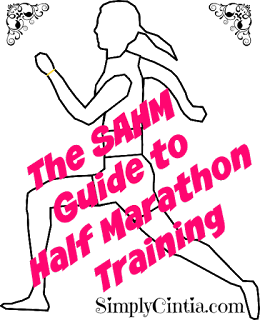 I pray that these tips helped you make a decision on training for a long distance event. I'm thankful to God and to my family for allowing me to run. It would be impossible if I didn't have their support. Training is a family affair and everyone contributes to it. I pray that the results of my training will continue to be a blessing for my family. Have an amazing day!